Cache prefetching is a basic technique for removing cache misses and the resulting access penalty. This work proposes a kind of guided prefetching which uses the access pattern of an application to prohibit from loading data which are not required. The access pattern is achieved with a data analyzer capable of discovering the affinity and regularity of data accesses. Initial results depict a performance improvement of up to 20%. 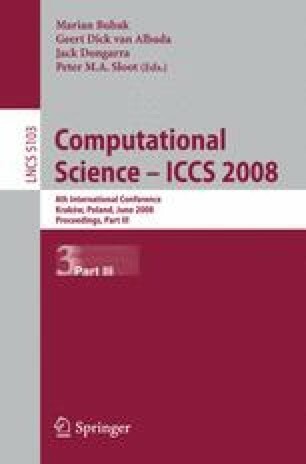 This work was conducted as Dr. Tao was a staff member of the Institut für Technische Informatik.